Events like the Art Walk Porty make Portobello a great place to live. There are dozens of artists living here – painters, sculptors, ceramic makers and so many more with such diverse talents. This is the now annual opportunity to see what they’re producing and perhaps acquire something unique. This year, the Art Walk is four years old. 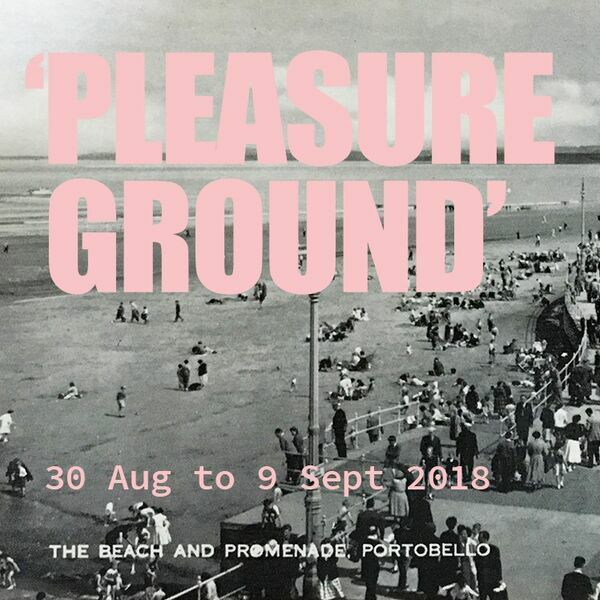 Its theme is ‘PLEASURE GROUND’ with a mix of live music, writing, walks, installation and film screenings as well as everything else, as David Calder’s been finding out.